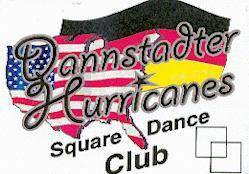 I am regularly calling for the Dannstadter Hurricanes SDC in 67125 Dannstadt (greater Mannheim/Heidelberg area), Germany, on Wednesday (see our web site). Tour groups welcome. Have space! In 1969 I started calling, called in Belgium, The Netherlands and the United Kingdom. Welcome to students at any time.